Country-wide demonstrations by the Oromo in Ethiopia have flared up again. 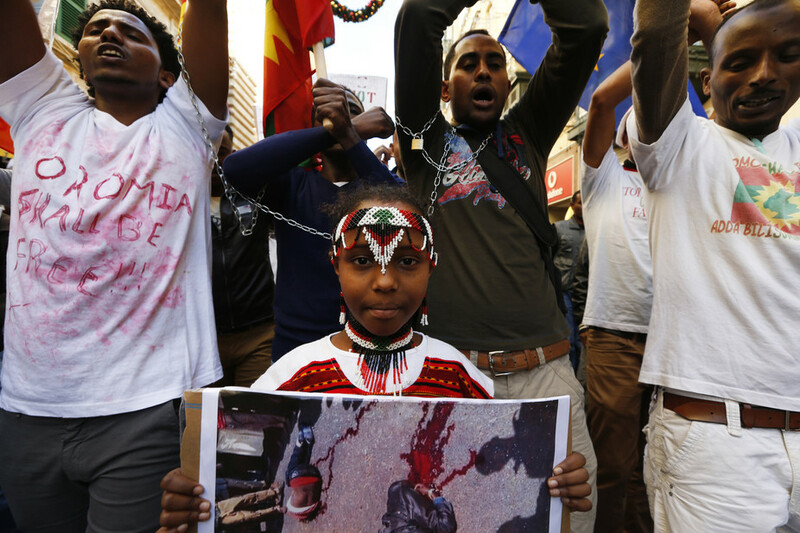 Ethiopia’s authorities reacted with heavy force, resulting in the death of 100 civilians. The Conversation Africa’s Samantha Spooner asked Professor Asafa Jalata about the country-wide protests. Despite being the largest ethno-national group in Ethiopia, the Oromo consider themselvesto be colonial subjects. This is because they have been denied equal access to their country’s political, economic and cultural resources. It all started with their colonisation by, and incorporation into, Abyssinia (the former Ethiopian empire) during the Scramble for Africa. There have also been deaths and reports of thousands of Oromos who have been maimed as a result of torture, beatings or during the suppression of protests. For example, during the Oromia-wide day of peaceful protest on July 6 the regime army, known as Agazi, massacrednearly 100 Oromos. According to Amnesty International, 400 Oromos were killed before July 6. But in reality nobody knows exactly how many Oromos have been victims of violence. Not all global actors are taking a strong stance. Some are concerned about maintaining good relations with the incumbent government. For example, the US State Department expressedvague concern about the violence associated with the protest movement. In sharp contrast they signed a security partnership with the Ethiopian government.